ROCKY POINT, Long Island (WABC) -- A female substitute teacher on Long Island is facing charges for allegedly touching a student in appropriately. 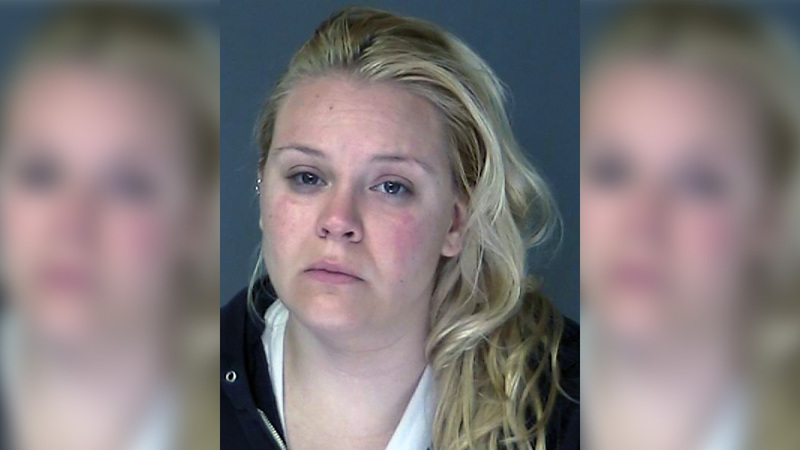 Suffolk County police arrested 25-year-old Aimee Otero over the April 7 incident involving a 16-year-old male student at Rocky Point High School. Special Victims Section detectives began an investigation into the conduct of a substitute teacher after being contacted by administrators at the Rocky Point Union Free School District. Detectives determined Otero inappropriately touched the boy in a classroom. She is charged with sexual abuse and endangering the welfare of a child.